Above all else, I am a functionalist — a pragmatist. I’ve had my design missteps over the years, including that which draws continued needling from my wife when proposed design solutions do not adequately address functionality. That long gone folly still delivers a tiny sting whenever I enter my wood shop in Shepherdstown. Things have a form for a reason. A wing has a particular shape to generate lift. Cars with a single front wheel are dangerously tippy. Forks have four tines, not three. 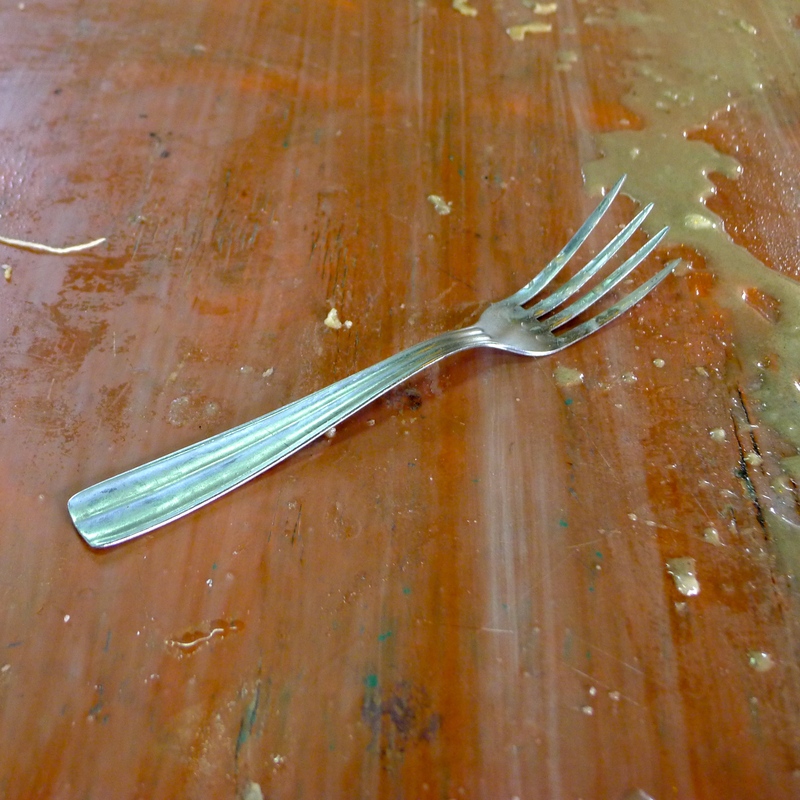 Forks have four tines. If your fork does not have four tines, you were sold something that is not a fork but an item stunted in its development as a fork. The rim of a plate is there for a reason. It is not for decoratively applied sauce. If the beauty of your food presentation is spoiled with the first bite, the presentation is a failure. The last bite on your plate should look as appetizing as the first. Cappuccino must be served in a cup that is not taller than it is wide. I hesitated to add an item about the shape of a plate here but, like many things, absolute declarations (my list above being the exception) always have a flaw. For in this world, one item must be served on an (almost) rimless oval plate.